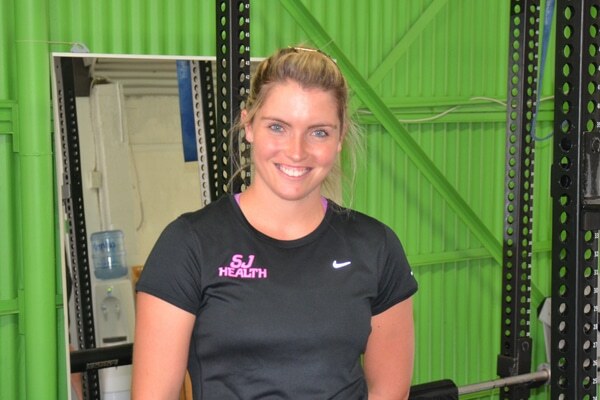 Samantha is not only a fantastic mobile personal trainer in Melbourne, she also provides all your massage needs. Relaxation, Therapeutic and Sports Massage. Injury treatment from work or sporting injuries. Samantha is a university qualified health professional that services in Carlton, North Melbourne, Pascoe Vale, Essendon, Keilor, Brunswick, Maribyrnong and the surrounding suburbs. Being a mobile trainer I come to you whether it’s your home, workplace or local park. I also offer massage at Moonee Valley Health and Fitness in Asoct Vale.